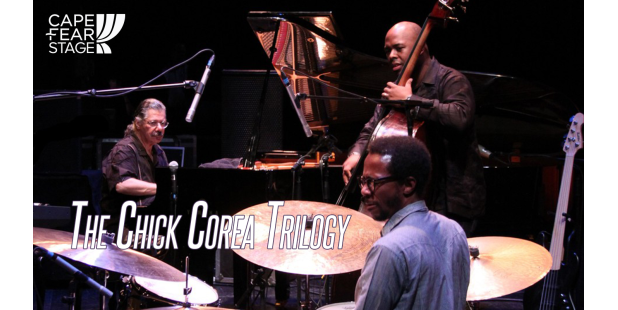 The award-winning jazz pianist Chick Corea has won a staggering 22 Grammy Awards® during his 53 year career. Tirelessly creative, he has explored the musical avenues of jazz, fusion, be-pop, children’s songs, chamber music and even symphonic works – and continues to explore and press his boundaries even today. 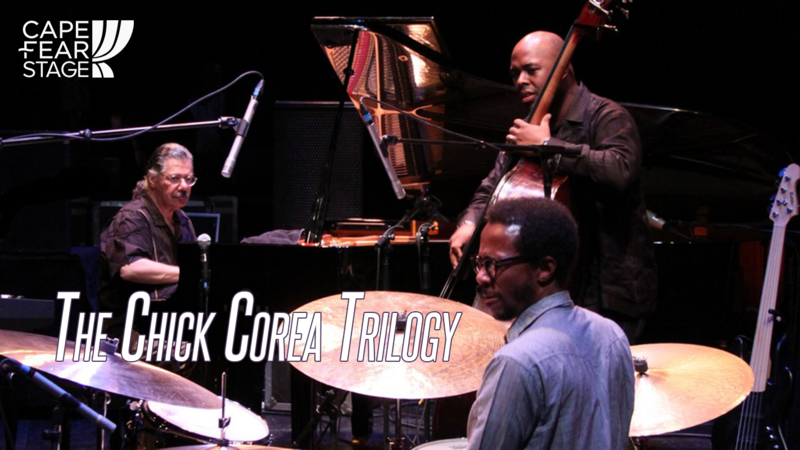 Enjoy an unforgettable evening with the Chick Corea Trio – comprised of Corea, virtuoso bassist Christian McBride, and drummer extraordinaire Brian Blade.